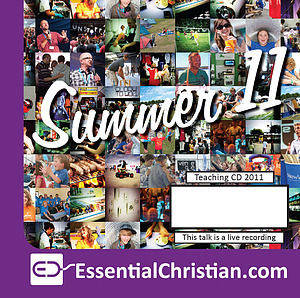 Doing discipleship today is a talk recorded at New Wine - 2011 on Discipleship available as MP3 Download format. Come and hear about lyfe – a dynamic, small group resource from Bible Society that promotes fresh ways to engage with the Bible and explore spiritual practices. This seminar is for anyone looking for a deeper relationship with God in the context of a small group. 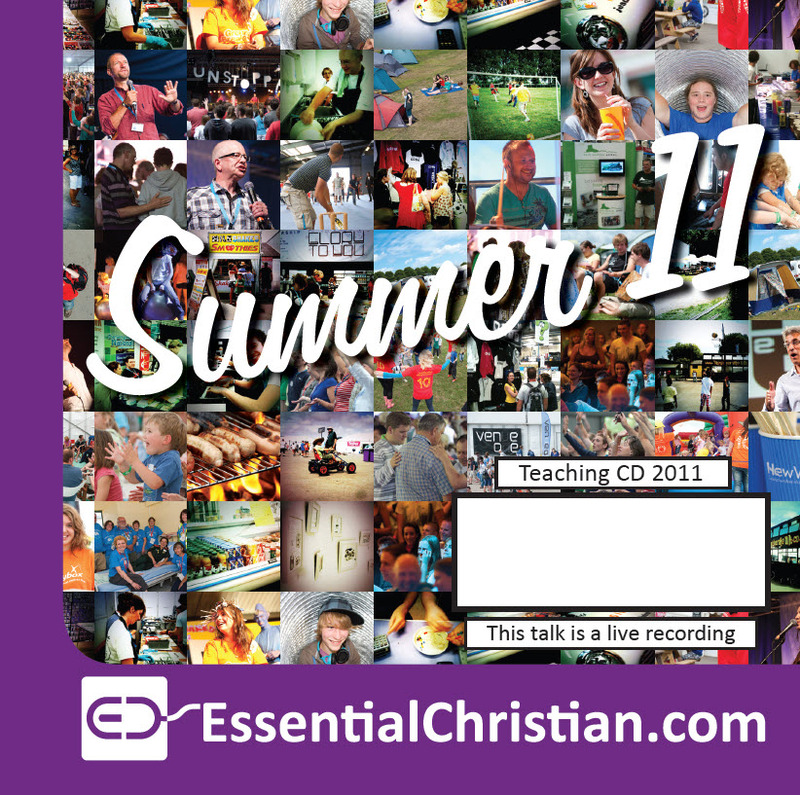 Be the first to review Doing discipleship today a talk from New Wine! Got a question? No problem! Just click here to ask us about Doing discipleship today a talk from New Wine.